President Donald Trump’s administration has granted a federal waiver to a Christian foster-care agency in South Carolina that was previously endangered by an Obama-era rule. 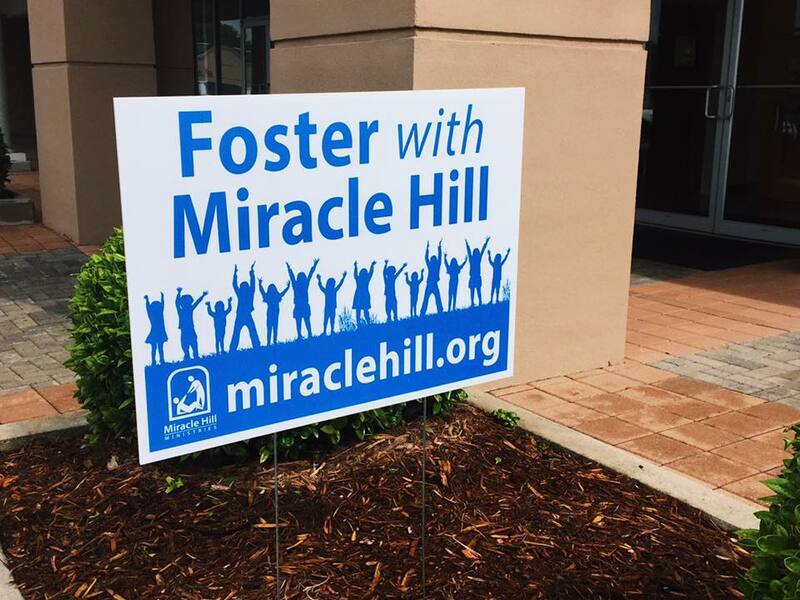 On Wednesday, the Department of Health and Human Services (HHS) issued a waiver allowing Miracle Hill Foster Care in Greenville — and other faith-based organizations in the southern state — the freedom to be discretionary with the kind of foster parents with whom it works. Without the HHS waiver, Miracle Hill could have lost its license due to an Obama-era rule that prevented federally funded foster-care agencies from discriminating on the basis of religion. The exemption requires the faith-based organization to refer non-Christian applicants to other agencies or to the Department of Social Services. South Carolina Gov. Henry McMaster (R), who requested the waiver in February 2018, praised Trump in a statement issued Wednesday for his administration’s waiver. Leaders at Miracle Hill were also happy to receive the waiver from HHS. “Whether you’re Christian or non-Christian or a person of faith or whatever, if you care about children, we’d love to help you find a place to plug in because children need all the help they can get,” he added. Lehman also thanked McMaster as well as South Carolina Sens. Tim Scott (R) and Lindsey Graham (R) for their assistance in Washington, D.C.
Brenda Parks, director of Miracle Hill, said the waiver “means quite a bit” for the Christian foster-care agency.